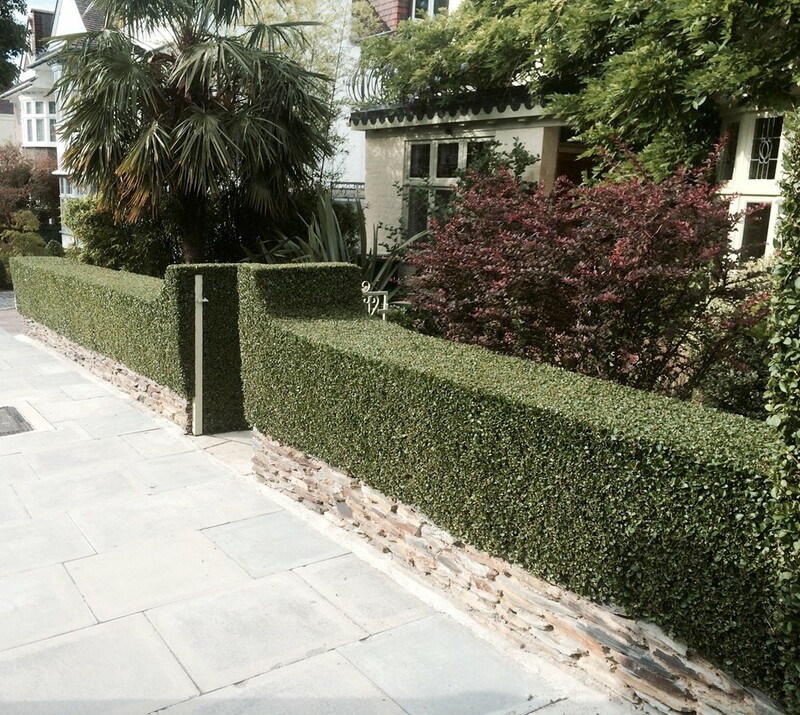 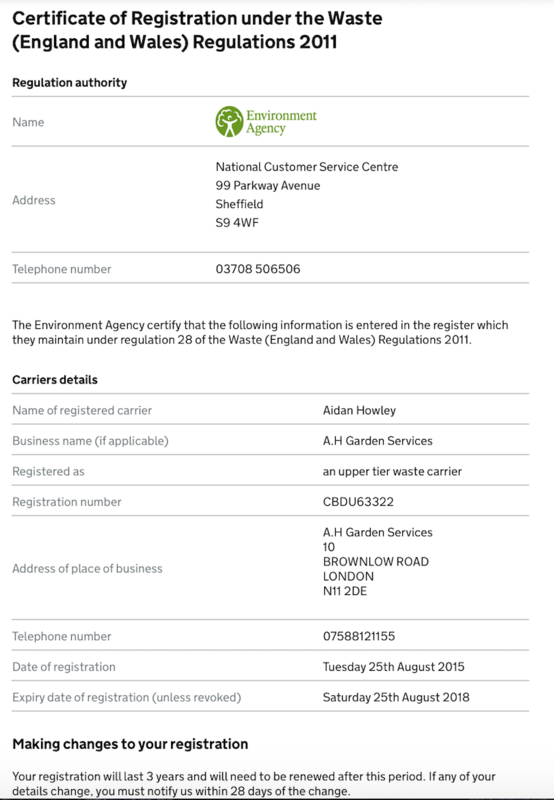 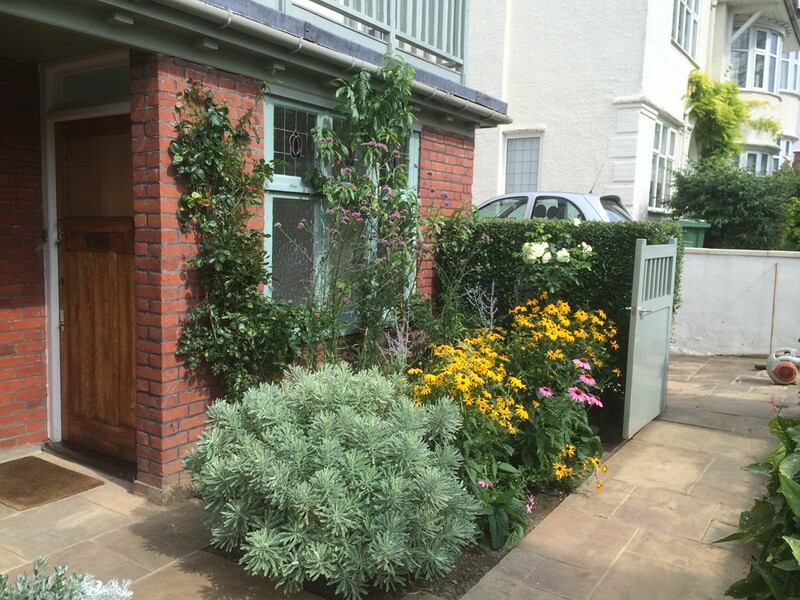 A.H GARDEN SERVICES provide a professional standard of garden maintenance services in North London . Our team of gardeners understand the ideal growth habitat, specific plant requirement and eco system associated with each growing organism within your garden . 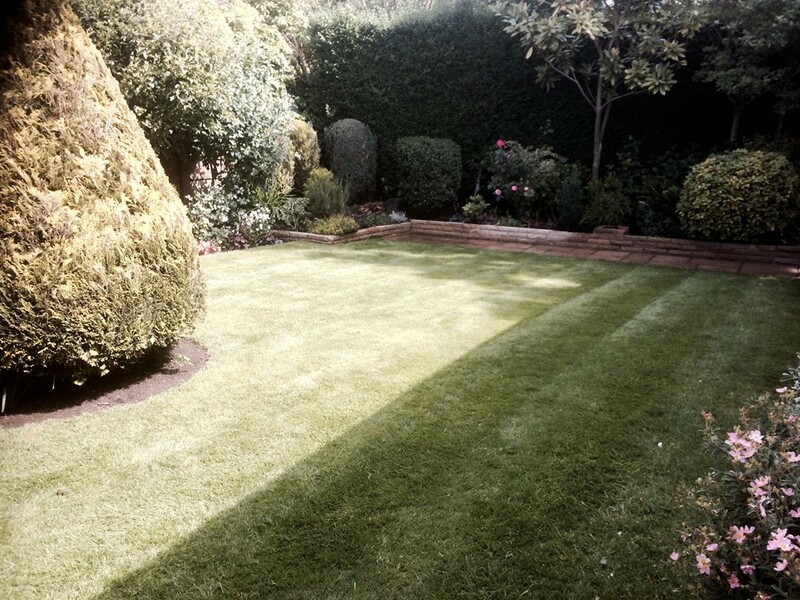 We ensure these factors are facilitated correctly to allow all elements of your garden flourish just as it should! 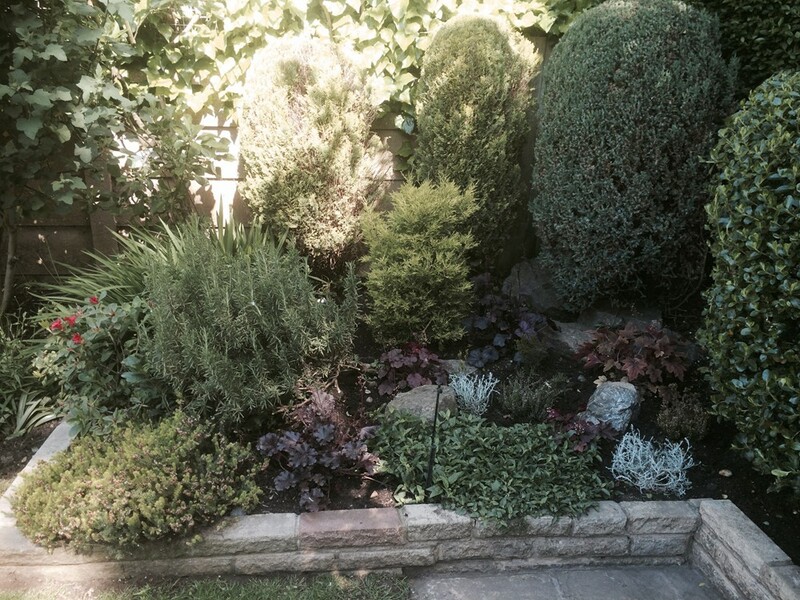 Hands on experience combined with an obliging attitude towards all of our customers needs makes us the best choice to help you maximize your gardens potential in North London .